Size not quite right? Call 1-213-763-6133 or email us to return@petiteadele.com to exchange for a new size! Need to speak with one of our experts? Our team will help you with any return questions or issues you may have. All returns require a valid Return Authorization # (RA). You must request an RA # within 7 days from receiving your order. Don’t love it? Full store credit to find the perfect dress. * We do not offer refund. Refunds: We do not offer refund. Sale Items: Sale items are returnable for a full store credit. Return requests must be made within 7 days of the delivery date. Failure to return merchandise as listed above will result in the return being rejected and the item returned to the customer at their expense. Step 1: Contact return@petiteadele.com and Request a Return Authorization # within 7 days of receiving your product. Step 2: Put product and paperwork in box. Step 3: Write Return Authorization # on the outside of the shipping box. Step 4: Ship within 5 days of receiving Return Authorization #. All returns require a valid Return Authorization # (RA). You must request an RA # within 7 days from receiving your order. Returns must be shipped within 5 days of receiving an RA #. Once we receive a return, please allow 5-10 business days to process the refund/store credit. We do not offer exchanges for international customers. 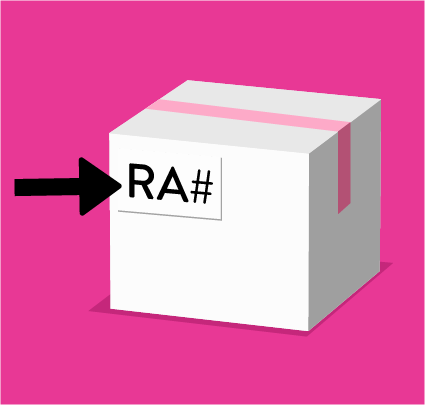 All returns require a valid Return Authorization#(RA).